This week’s edition looks back over the new changes and features added by Instagram and LinkedIn over the course of 2018. 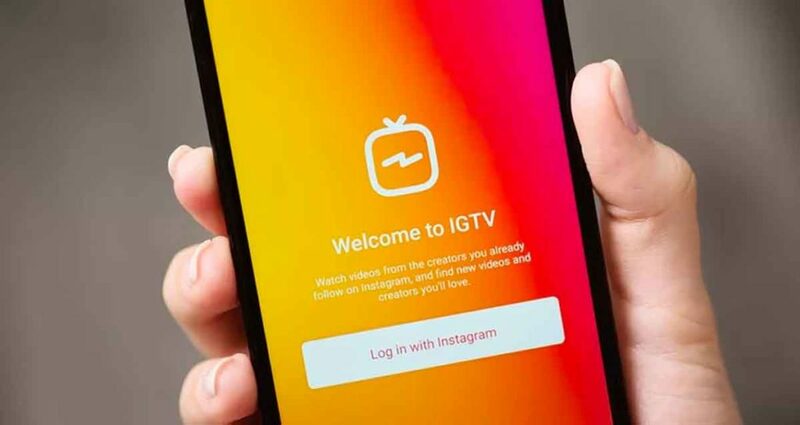 Earlier this year Instagram launched IGTV, one of its most exciting features to date. IGTV is a new app developed for watching long-form, vertical videos developed specifically for your phone. IGTV starts playing as soon as you open the app which means that you don’t have to search for videos from people you are already following. This new feature was introduced by Instagram in order to grow with the times by re-envisioning mobile video. Although a very innovative idea, this new feature has had a very slow start since its inception. Instagram began testing two new shopping features in 2018 in order to make it easier to shop directly from the app. 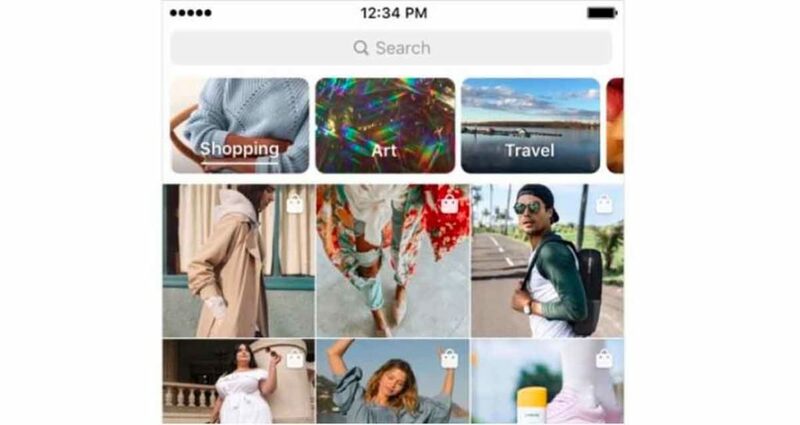 The first feature expanded on was ‘Shopping in Stories’ which gives people a faster way to shop on Instagram Stories by enabling businesses to add shopping tags to their stories. This new added feature provides users with more details about a product when they click on the tag. ‘Shopping in Explore’ is the second new feature which is a shopping channel in Explore that can be personalised for each user. 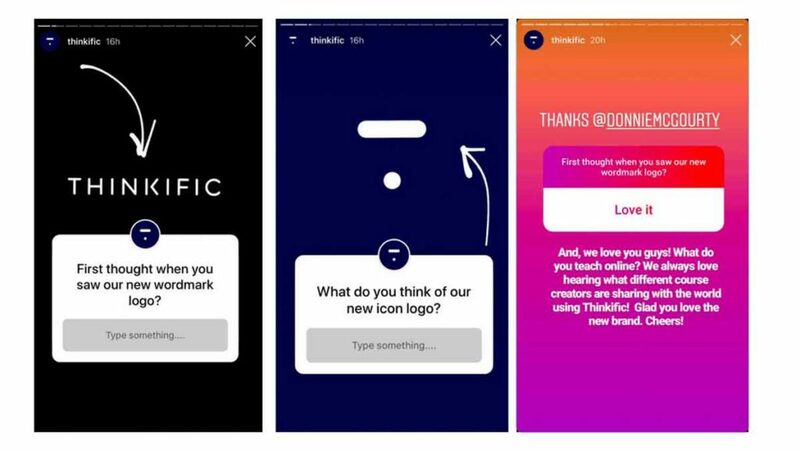 This feature is Instagram’s attempt at learning how to personalise brands and products to each shopper’s tastes. 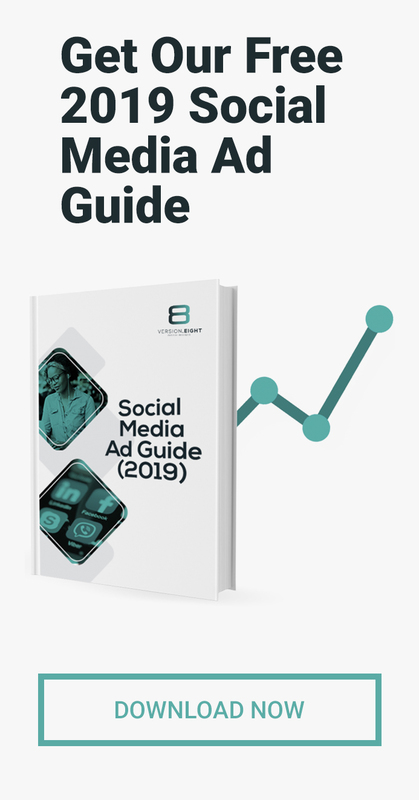 In June this year, Instagram explained exactly how its algorithm works and which factors are weighed in by its algorithm in order to decide which posts appear in a user’s personal feed. The three main considerations are interest, recency and relationship. Interest is determined by past behaviour, recency looks at how recently a post was shared, and the relationship looks at how close you are to the person that shared the post. 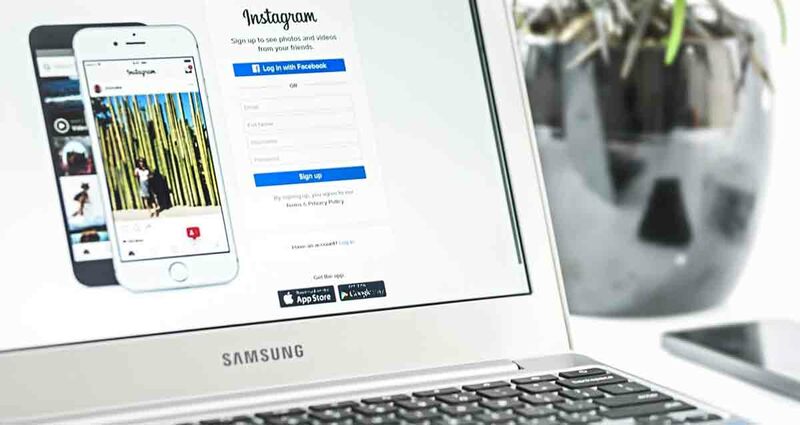 Instagram has been testing its new creator account profiles on a small group of ‘high profile’ Instagram users before launching it to the wider community. The new tools introduced give creators weekly and daily data around how their follower count has changed, it also shows creators what content they have created so that they can understand what may have led to an increase in new followers or a decline in followers. The direct messaging tools allow creators to filter their messages by read, unread and flagged messages. Creators can also decide how they want to be contacted. 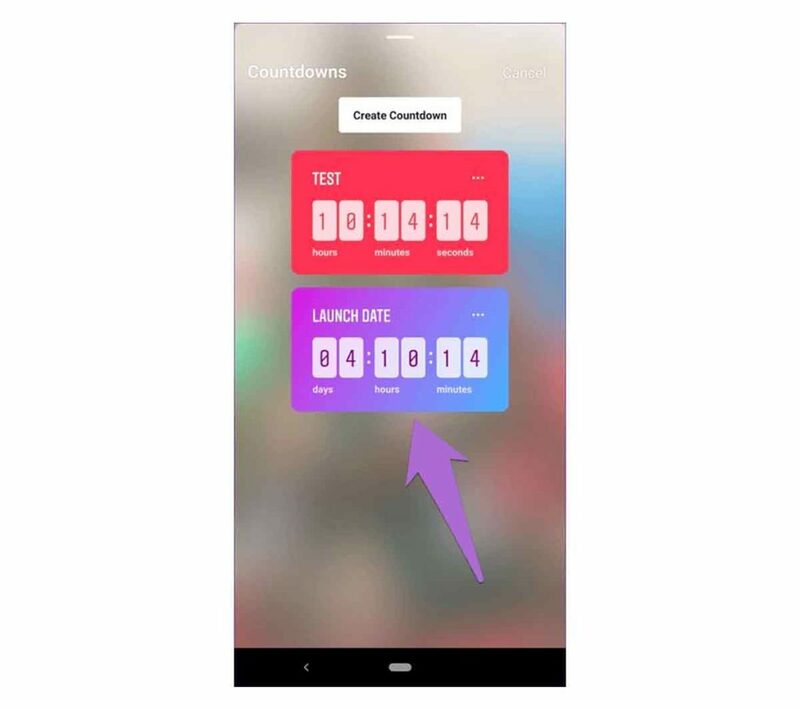 Another new feature introduced by Instagram this year is the countdown sticker feature. Instagram users can now add an interactive countdown sticker to their stories. This sticker counts down how much time is left between now and the specified date. This feature is especially beneficial for businesses that are advertising events. 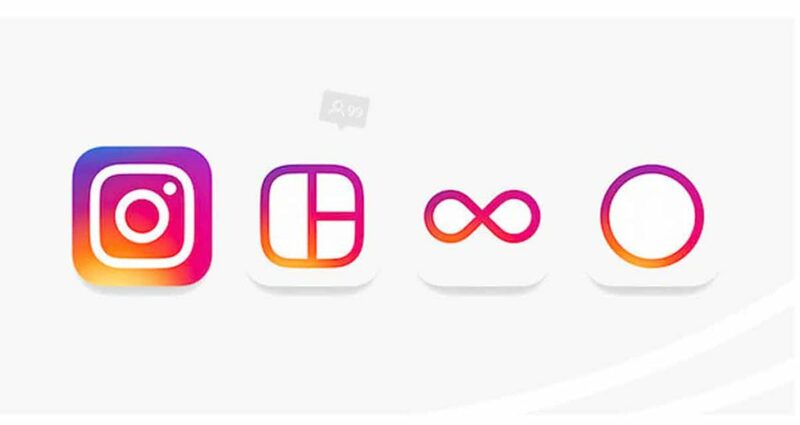 2018 has been a year of new and updated features for Instagram. The new question stickers feature allows users to respond to questions with music. Question stickers are also coming to Live videos to better organise Q&A sessions. LinkedIn has updated personal pages as well as company pages. The updates to personal pages include a shift in the profile image placement, a new Contact menu as well as an extended Summary section to name a few. The updates to company pages include the Content Suggestions tool for page admins, a suite of tools that help businesses better engage employees on the platform as well as more advanced analytics. LinkedIn announced this year that it is rebuilding LinkedIn Groups from the ground up making it easier for users to talk to their professional communities. The new features allow users to record and share videos, to message from anywhere on the site and to enable users to see when connections are online to name a few. 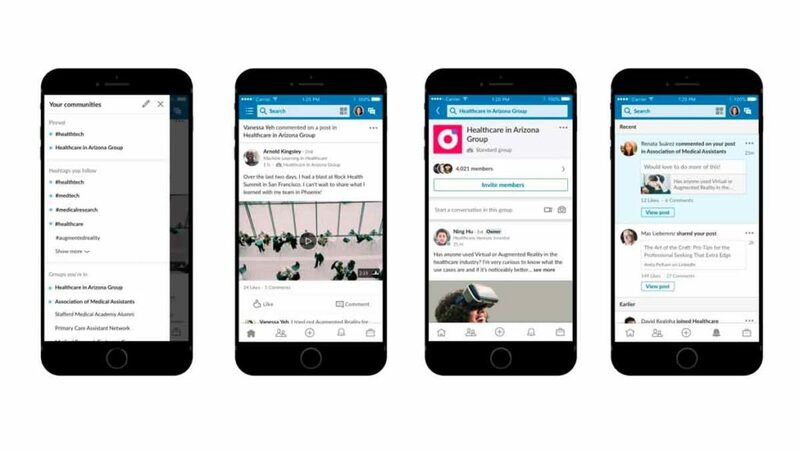 The new LinkedIn Groups experience was released across mobile and desktop in September this year. LinkedIn decided to focus its attention on conversations taking place on the platform by rolling out new improvements to help users start conversations with other professionals. These improvements include the ability to add captions to videos in order to make the videos accessible to everyone; the ability to share and highlight quotes from articles to spark conversations or even save drafts of posts so that users can edit and complete the posts at a later stage. 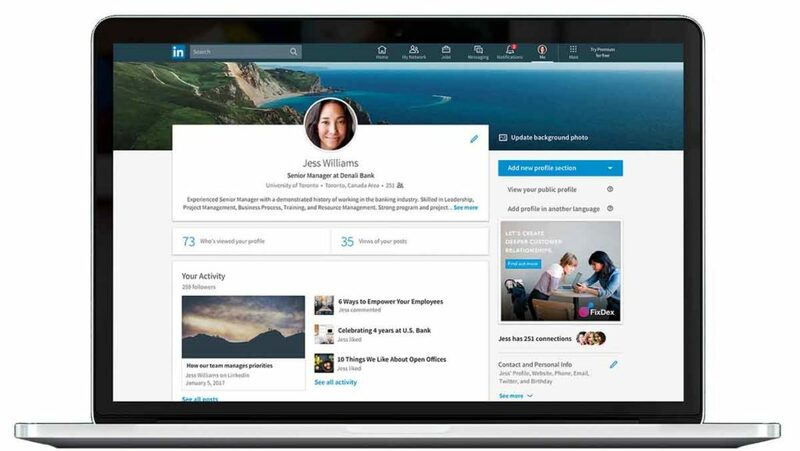 LinkedIn has also introduced the new ‘Me tab’, which offers users a quick and easy shortcut to all the content they have shared, written or recorded for the site in the past. In order to help make it easier for users to communicate the way they want to when they want to, LinkedIn has made some updates to messaging to make exchanges more useful and enjoyable for users. LinkedIn has made it possible for users to include attachments from their phone; it has also made it possible to expand the message compose box for longer messages. Users now also have the option to send emoji’s as well as start a group chat. LinkedIn understands how important it is to build professional relationships, so the site introduced the new events feature earlier in the year to make it easier for all users to build professional relationships in-person. This feature is very similar to the Facebook events feature. With LinkedIn events, members can create and join professional events, invite their connections, have conversations with other attendees and even stay in touch online after the event ends.